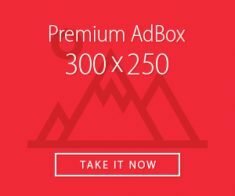 Grow your business with Grendz ads, dedicated pins (Premium AdBox) always on the front page so thousand of visitors will always look at your service or product first. 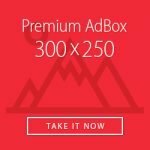 To claim your Premium AdBox now for just $550 USD per month, click on the Premium AdBox below to go to PayPal. Please proceed with the PayPal payment and We’ll contact you shortly with further instructions. I read this great article and found it very interesting, thought it might be something for you. The article is called ADs Opportunities and is located at https://grendz.com/ads-opportunities/.